Thank you so much to Constable Joshua Little and Queensland Police for testing me today and giving me my license. It was wonderful to take my test in St George and pass the first time and in my Dad's giant old ute! He would be so proud! Bindi Irwin earned her drivers license this week — and her late dad, Steve Irwin, was there in spirit. "Thank you so much to Constable Joshua Little and Queensland Police for testing me today and giving me my license," the Dancing With the Stars season 21 champ, 17, captioned an Instagram photo with her instructor on Tuesday, March 22. The Australian TV personality added: "It was wonderful to take my test in St George and pass the first time and in my Dad&apos;s giant old ute!" 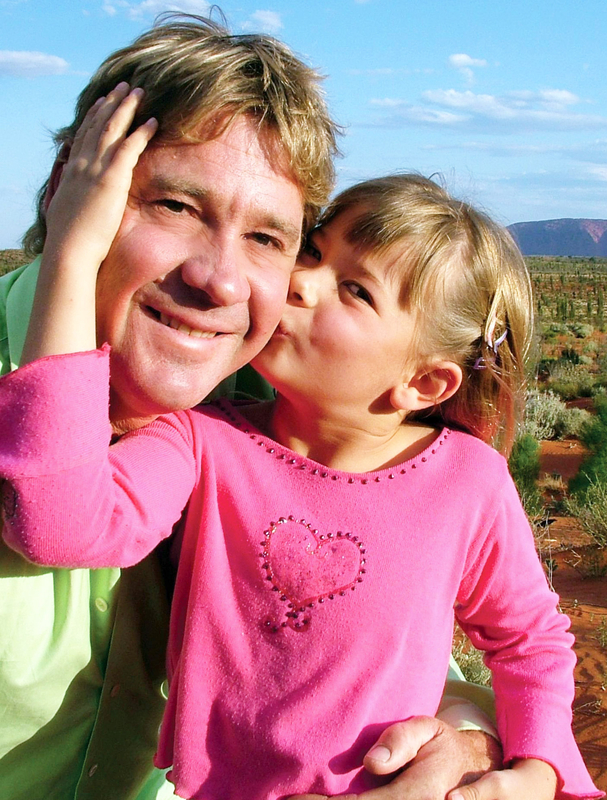 Irwin has opened up a lot about her dad since he died at age 44 in 2006 after being fatally stung by a stingray. Back in October, she even dedicated a DWTS performance to him, earning a perfect score with her pro partner, Derek Hough. "What shaped me the most would probably be when my dad passed away. For the rest of my life, I&apos;ll kind of feel like he&apos;s gonna come home," she said during a pre-taped package at the time. "I felt strong and secure and ready for [the dance], and then in the end, after it finishes, then you can let the emotion out and kind of just take a breath for a minute. Then you can pick yourself back up," she continued. "I&apos;m glad we got through the dance and now I&apos;m ready to just embrace the sunshine again! I&apos;m glad I got to share it with everybody, though."